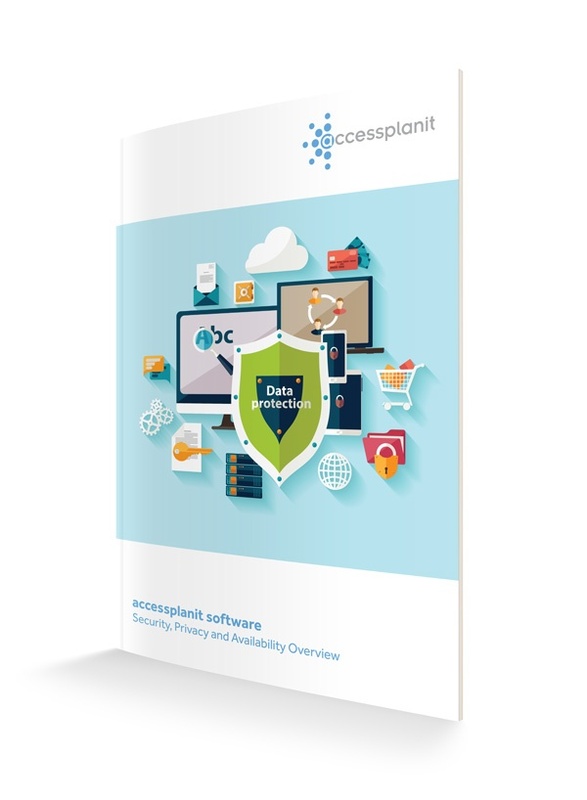 The accessplanit system is our SaaS (software as a service) based training management solution. We endeavour to provide the highest quality of service to our customers and meet industry standards. This document has been prepared to provide high-level information about technical details, hosting, disaster recovery and your security options. We have our customers’ best interests at the heart of our business so we know how important it is to protect privacy and security. If you would like to find out more, all you have to do is fill in a few details and you can download your free copy in seconds. Thank you for your interest.